Panos Roussos is an Assistant Professor of Psychiatry and Genetics and Genomic Sciences at the Icahn School of Medicine at Mount Sinai. He is a member of Icahn Institute – Genomics and Multiscale Biology and Friedman Brain Institute. He is also a VA/MIRECC Research Physician at the James J. Peters VA Medical Center. 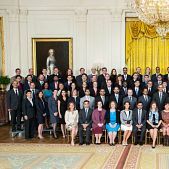 In May 2016 President Barack Obama awarded him– among more than a hundred researchers- with the Presidential Early Career Award for Scientists and Engineers (PECASE). 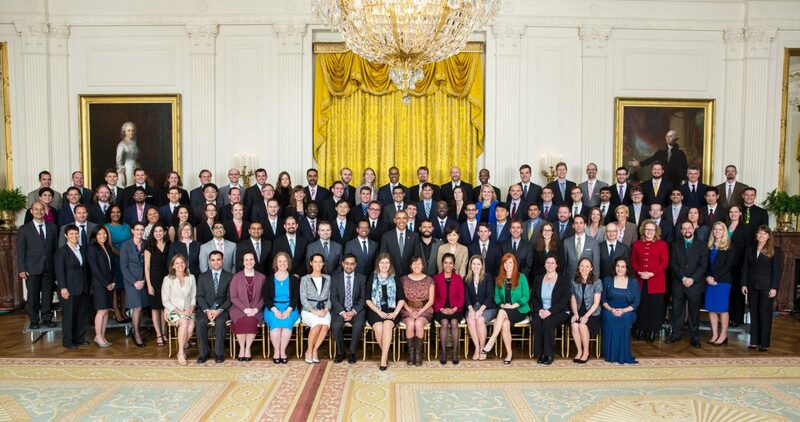 “These early career scientists are leading the way in our efforts to confront and understand challenges from climate change to our health and wellness”, Obama said. “We congratulate these accomplished individuals and encourage them to continue to serve as an example of the incredible promise and ingenuity of the American people”. Panos Roussos received his medical and doctorate degrees from the University of Crete in Greece. He completed his residency in Psychiatry (research track) at Icahn School of Medicine at Mount Sinai followed by a MIRECC research fellowship in schizophrenia. He is certified in Psychiatry by the American Board of Psychiatry and Neurology. 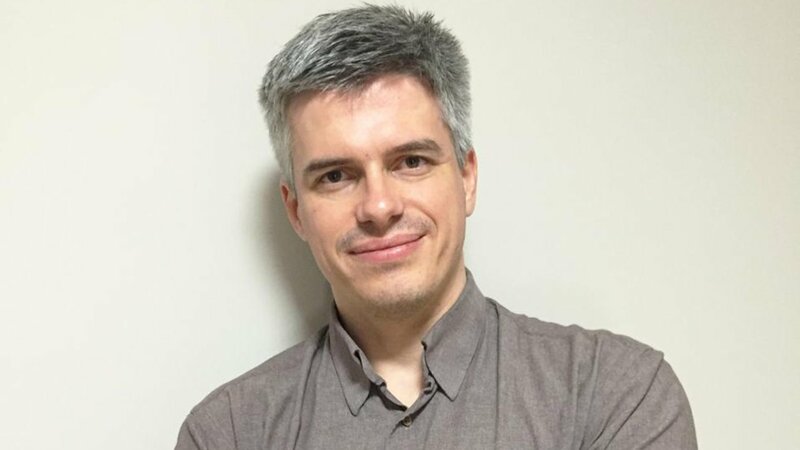 Panos Roussos’s research is focused on discerning the neurobiology of neuropsychiatric illnesses through understanding the regulation of gene expression. 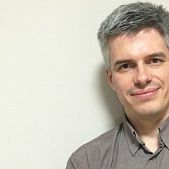 He applies a combination of Molecular Biology and Bioinformatics approaches to tackle these questions. His research also focuses on the genetics of gene expression in schizophrenia. He worked on a project that identified abnormalities in the node of Ranvier in schizophrenia. Recently, as part of another project, he identified abnormalities in the transcriptome of patients with schizophrenia. The results from both of these projects were published in the Archives of General Psychiatry, where Dr. Roussos is the first author of both manuscripts. He also focuses on Alzheimer’s Disease, Bioinformatics, Brain, Cerebral Cortex, Chromatin, Computational Biology, Epigenetics, Gene Expressions, Gene Regulation, Genetics, Genomics, Microarray, Neurobiology, Neuroscience, Prefrontal Cortex, Schizophrenia, Systems Biology. 2012 he got the Early Academic Career Award, APA/Merck, and in 2010 the Outstanding Resident Award from the National Institute of Mental Health.